Lucy is a 17 year old singer/songwriter from Downpatrick. She places her own stamp on music; bringing enthusiasm and energy to her unique take on an alternative folk sound with pop leanings. Lucy's music focuses on guitar playing in local bars and restaurants to charity concerts and events. Lucy also plays Ukeulele. Beginning music in her bedroom with help from her brother, Lucy is very eager to share her music. 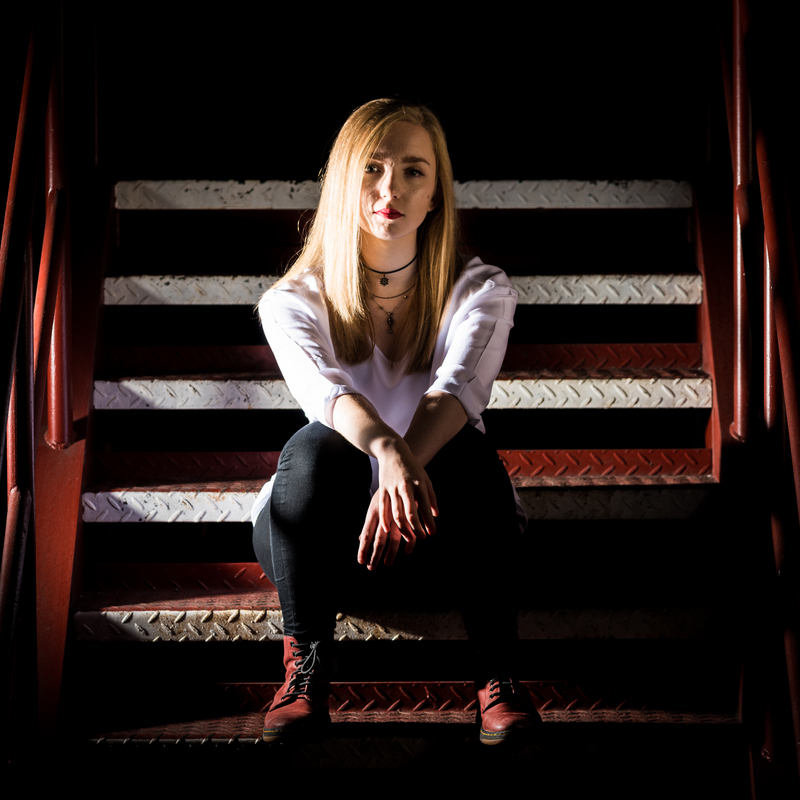 Lucy has been compared to early Laura Marling and Gabrielle Aplin and she continues writing memorable songs with great lyrics and melody which paint a picture that not only captures your attention but draw you in connect. She came runner up in the 2016 Forestside/Panarts under 19 songwriters competition. She also came first in the female category of Harmony Festival busking competition. Lucy has played at Sunflower Festival as well as Belfast Culture night in 2017. 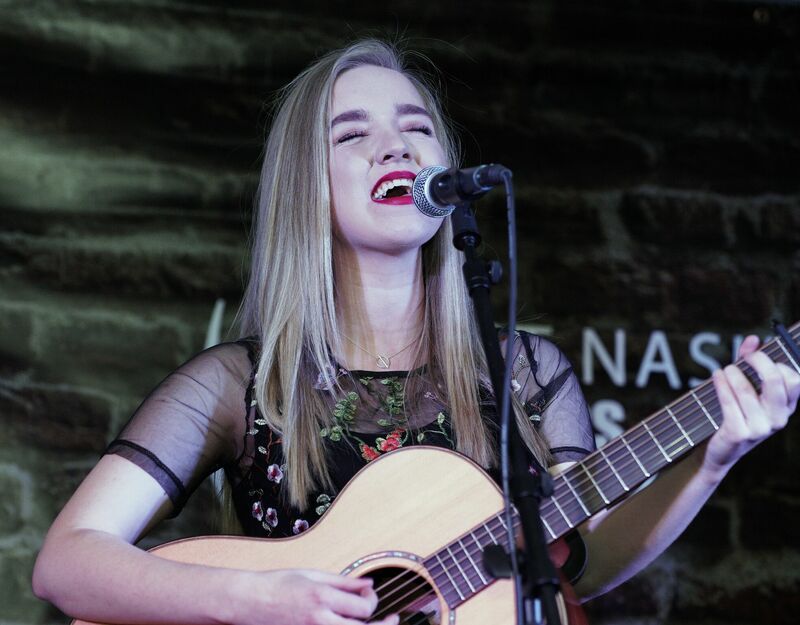 Lucy was awarded Panarts Young Songwriter of the Year 2017 and will be playing in Belfast Nashvilled Songwriters Festival as well as travelling to Nashville to play in the famous Bluebird Cafe in March 2018.